Since 1983, First Sign Corporation has built its reputation by providing our valued customers with high quality signs and banners along with superior customer service. 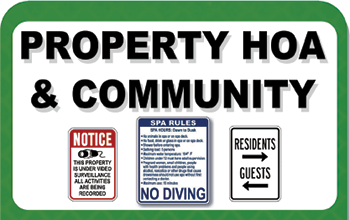 Whether you need a traffic or safety sign or you need something customized to suit the specific needs of your property, we can provide you with exactly what you need. We provide signs for customers in a wide range of industries, including but not limited to property managers, construction and paving companies and other businesses. In addition, we routinely do work for governmental needs, such as making signs, banners and other products for cities, schools, universities, parks and other government outlets. 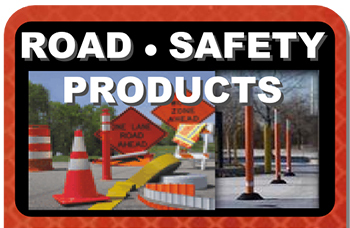 For your convenience, we stock thousands of commonly ordered signs, including reflective traffic signs that meet DOT and MUTCD specifications. This ensures we can deliver you what you need as soon as possible. However, we also routinely do custom orders, and our customers can choose from an assortment of sign materials, including reflective aluminum, banners, plastic and magnetic. 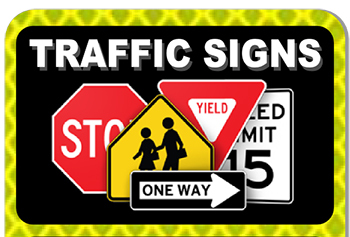 When you need official traffic street and safety signs in Florida, First Sign Corporation will have exactly what you need, along with a variety of other products, including address plaques, vehicle lettering, logo decals and more. If you have any questions or if you would like to get started on an order, please contact us today. Florida customers: UPS ground is 1 day to most Florida cities (orders entered before 1pm EST.) Call us at 954-972-7222.